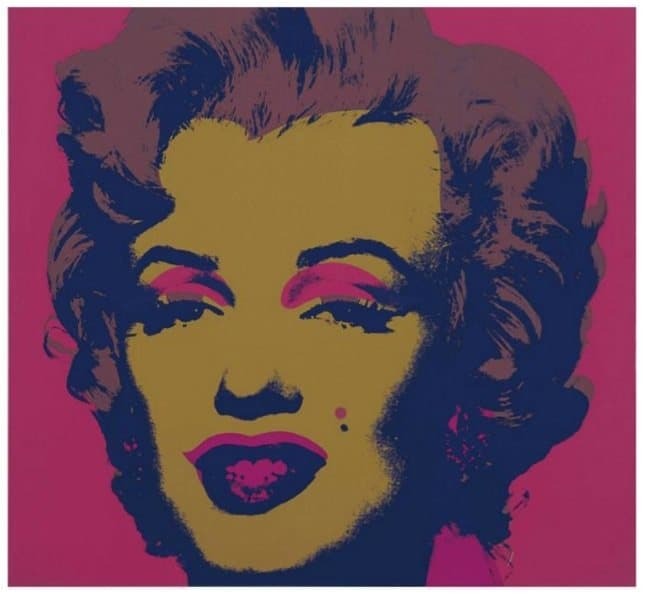 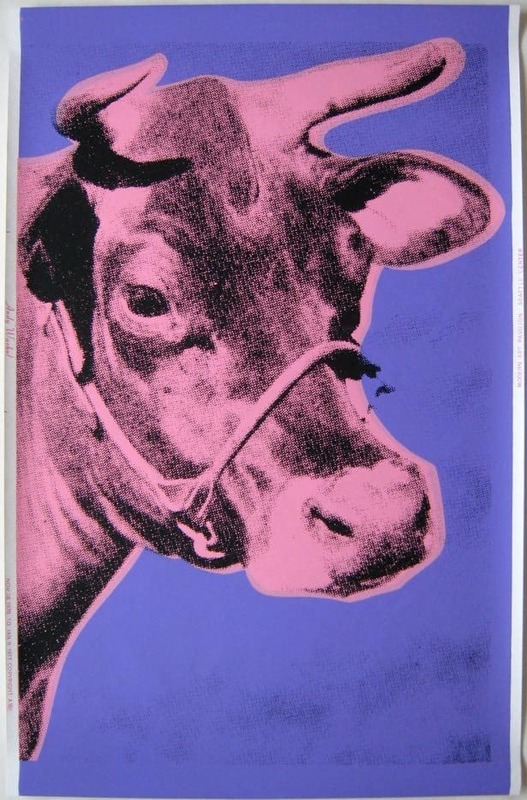 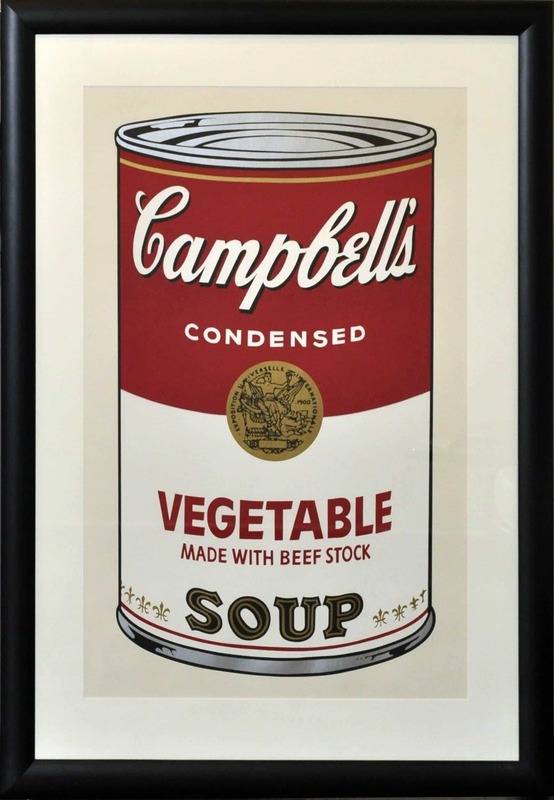 Described as the bellwether of the art market, Warhol has continued to increase in popularity and collectibility year on year. 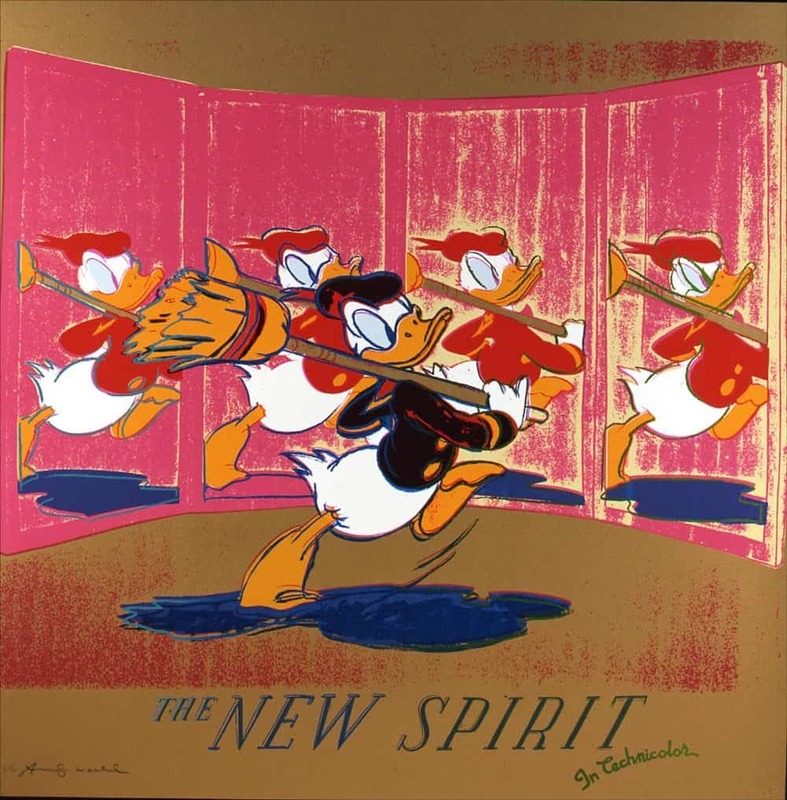 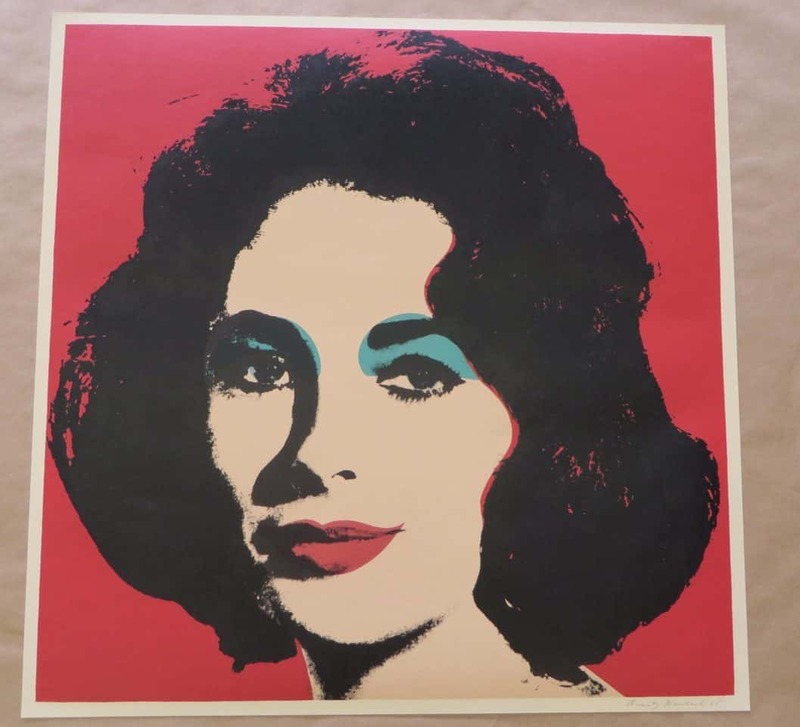 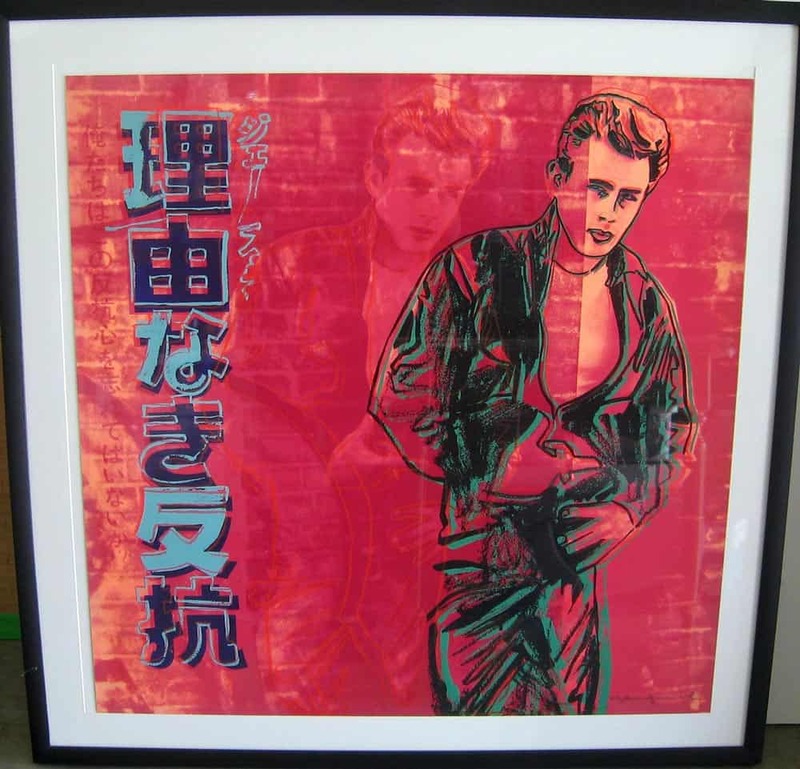 We have sourced, bought and sold a huge variety of his works ranging from the lesser kown Tattooed Lady, to the Iconic Marilyn, Chanel, Mickey Mouse and the Moonwalk set. 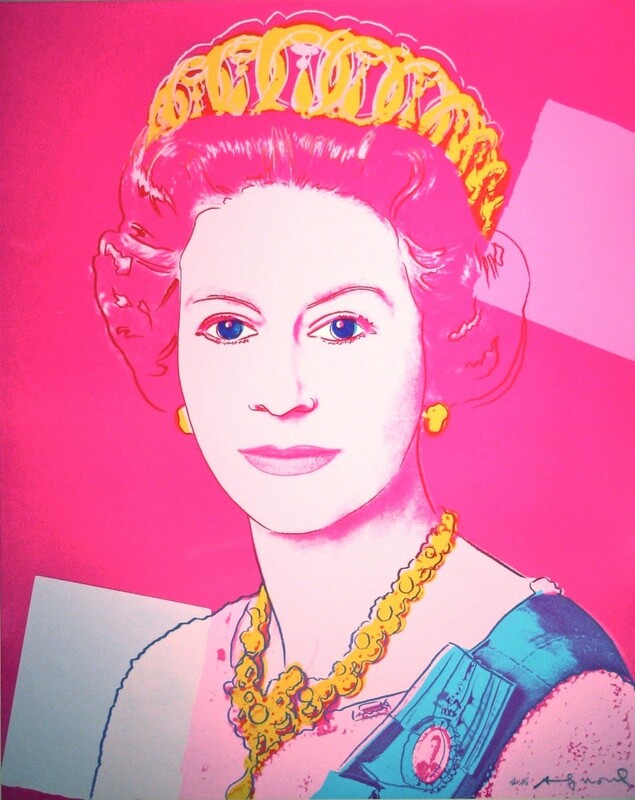 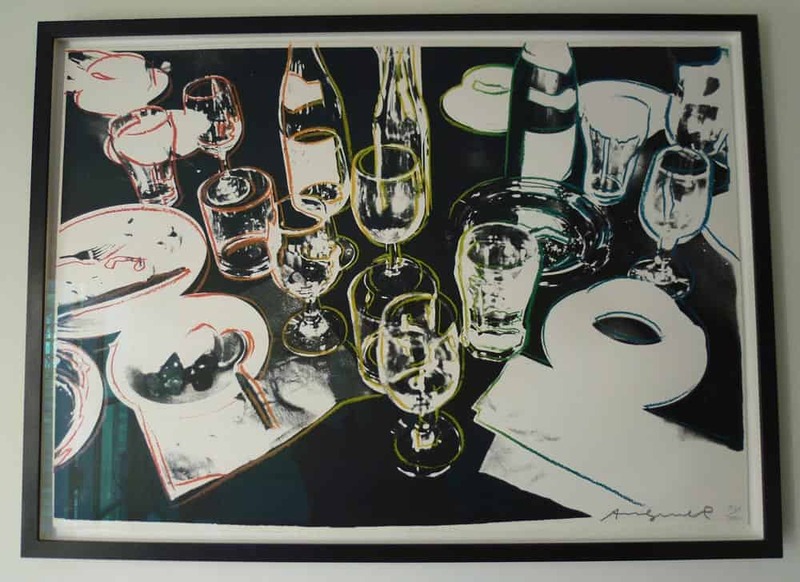 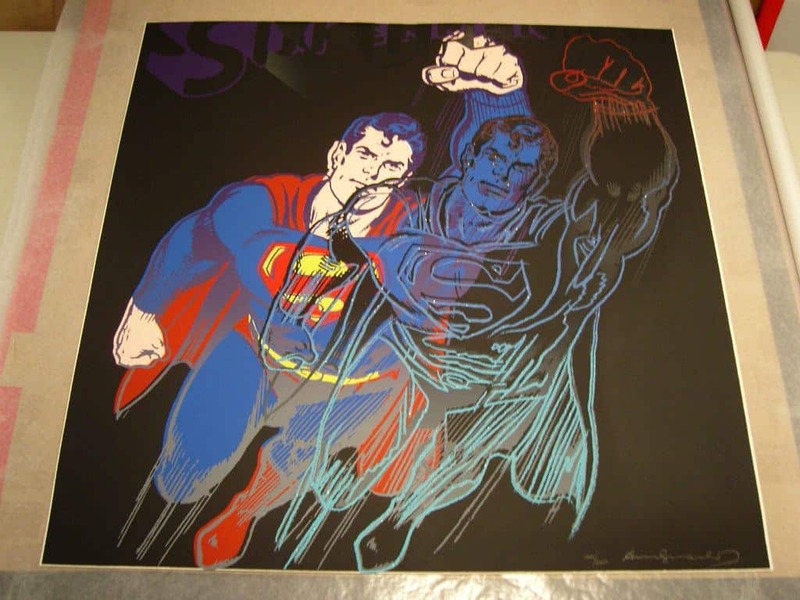 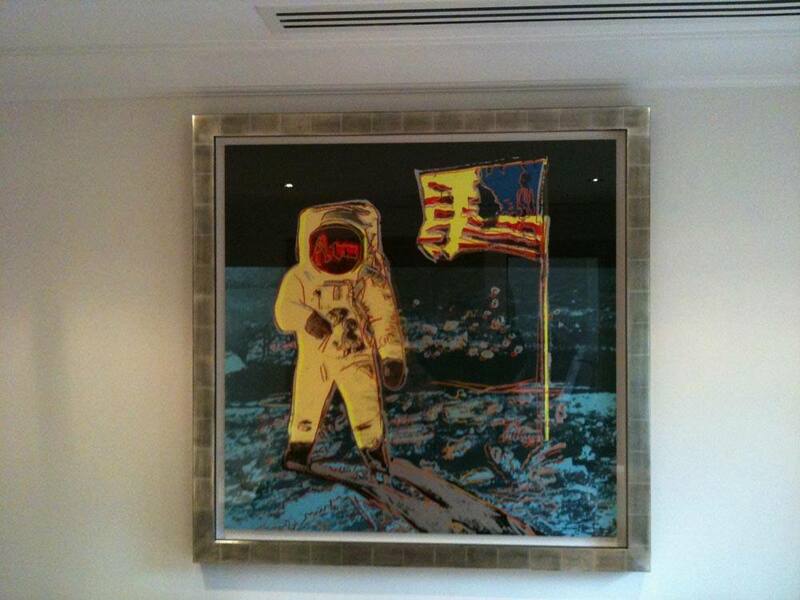 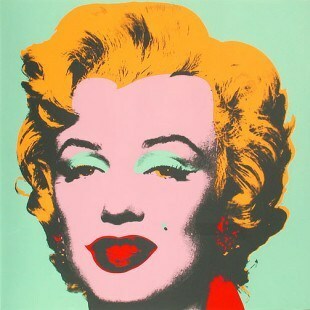 We have excellent contacts for sourcing Warhol pieces and only deal in pristine condition art works with excellent provenance.